Book Mail and Bookshop Haul! Happy Wednesday! 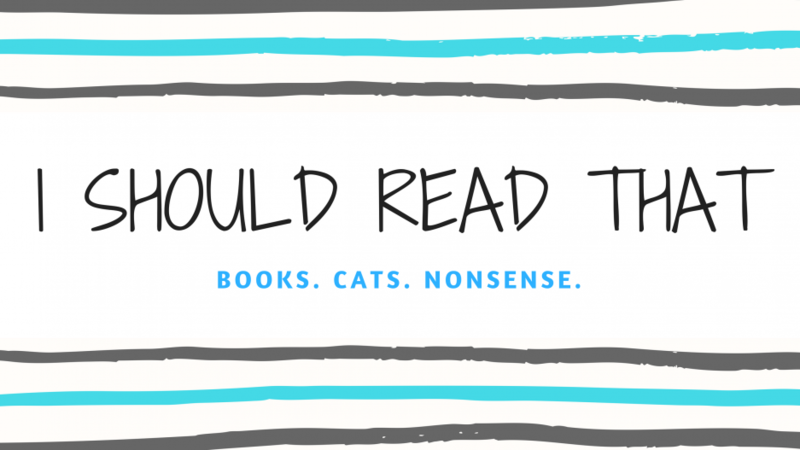 I've got another book haul post to share with you today. I've received a bunch of great books in the mail from publishers over the past few weeks (and I may have gone to the bookshop yesterday, but I had a full Waterstones stamp card!). I did a little video for my YouTube channel yesterday. All the books I talk about are listed below the video! Join me in my shame, everyone. So yesterday was payday, and I needed to pop over to Waterstones to pick up my book club's next book. I headed over with my friend and after much perusing and book chat, I grabbed my book (plus one more).